Ethan's first priority is to protect his daughter. His second priority is to keep Leah out of this dark web—and that means out of his bed. Except Leah isn't going anywhere; she's afraid little Daisy is in danger. Ethan couldn't live with himself if anything happened to Leah…but pushing her away may be even harder! I always enjoy a visit back to Templeton Cove! I enjoyed the characters a lot, and the plot was interesting. I somehow wanted a little more from Ethan & Leah, but overall a good read! 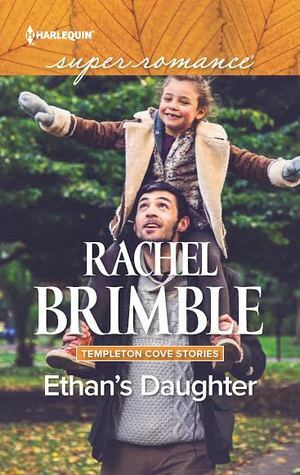 Best selling author Ethan James is enjoying his life as a bit of a recluse as he pumps out his next thriller in Templeton Cove, but his daughter has other ideas when she brings home a visitor! ER nurse Leah Dixon is ready to give this child’s father a piece of her mind .. then she realizes who he is and winds up smack dab in the middle of chaos! When danger surrounds this father and daughter, Leah can’t walk away without doing all that she can to make sure they stay safe … especially that little girl! Will Ethan be able to push Leah away so she won’t be caught up in this mess … or will the attraction they feel draw her in even closer? There’s safety in solitude isn’t there? Single dad and best-selling thriller writer Ethan James has no problem being Templeton Cove’s most famous recluse until a surprise visit from the past plunges him into a real-life crime drama just as feisty nurse Leah Dixon barges her way into his world. Ethan’s first priority is to protect his daughter. His second priority is to keep Leah out of this dark web and that means out of his bed. Except Leah isn’t going anywhere; she’s afraid little Daisy is in danger. Ethan couldn’t live with himself if anything happened to Leah but pushing her away may be even harder! “I told you to get the hell out of here and not come back.” The man’s dark hair sprouted from every angle, his raging eyes bulging and his right hand swathed in a blue and white¬¬––and bloodied––dishtowel. His gaze held Leah’s for a split-second before he snapped his attention to Daisy. “My God, Daisy. What are you…” He cupped Daisy under her armpits, wincing slightly as he pulled her from Leah’s arms to hold her close. He pressed a lingering kiss to her temple, his raging eyes hidden behind his closed lids. 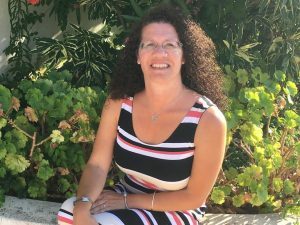 Rachel Brimble lives with her husband and two teenage daughters in a small town near Bath in the UK. After having several novels published by small US presses, she secured agent representation in 2011. 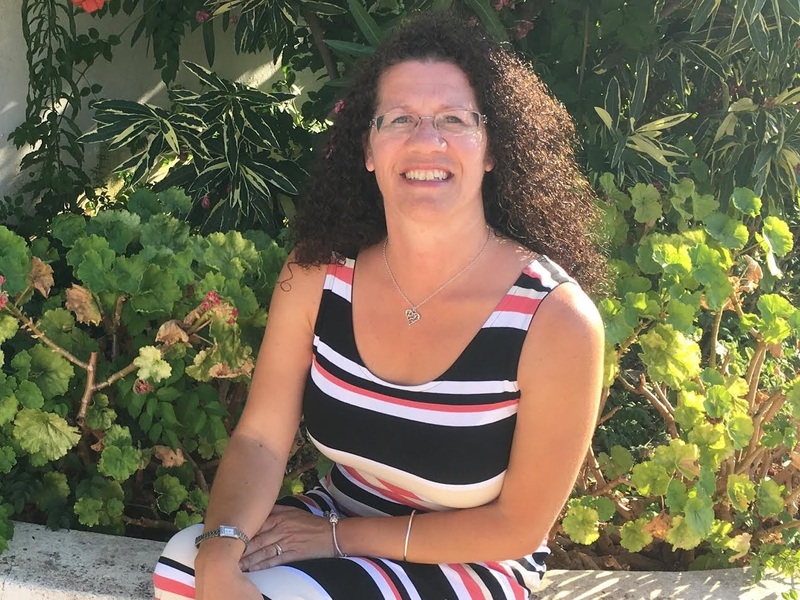 Since 2013, she has had seven books published by Harlequin Superromance (Templeton Cove Stories) and an eight coming in Feb 2018. She also has four Victorian romances with eKensington/Lyrical Press.